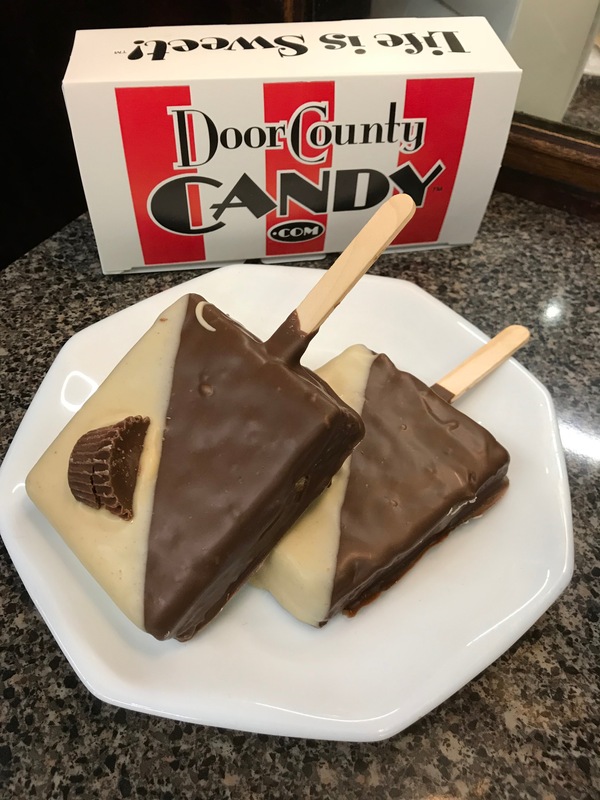 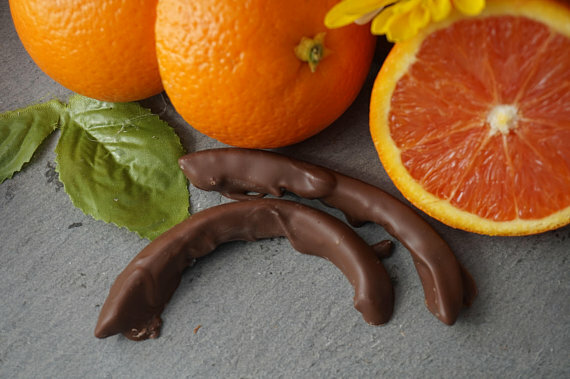 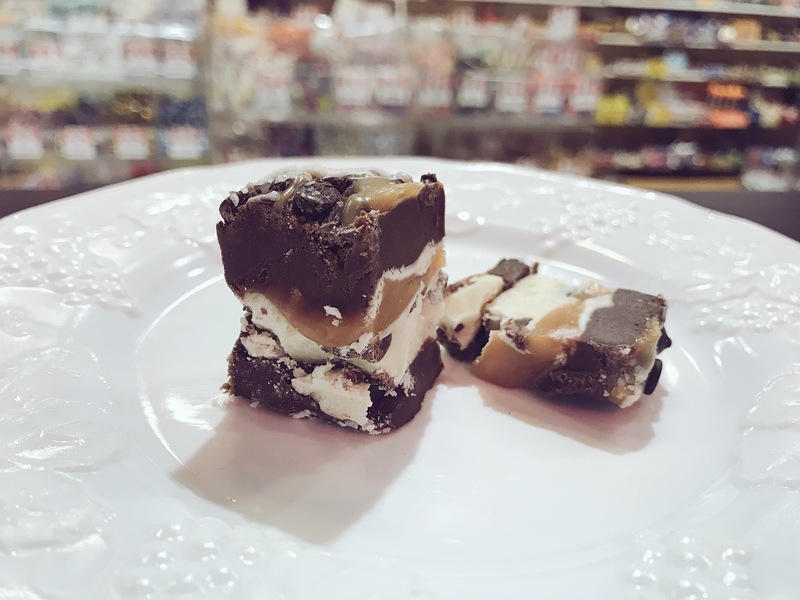 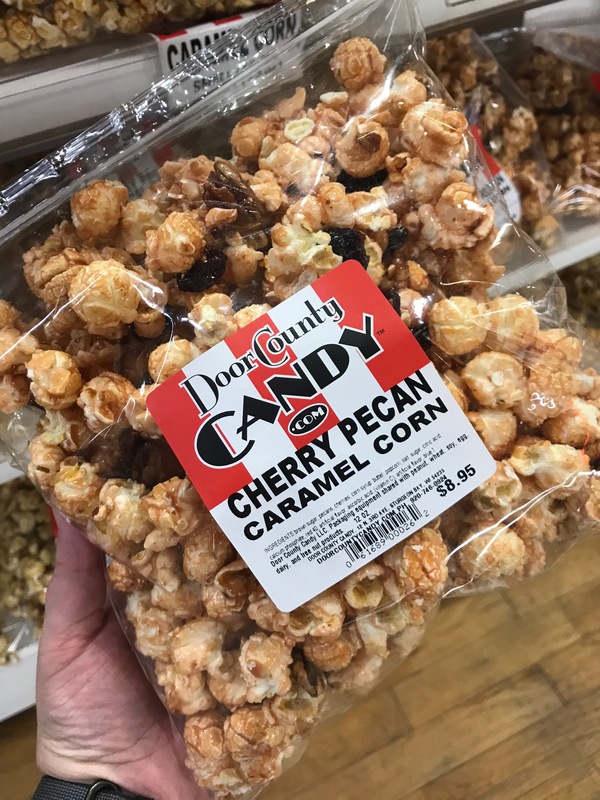 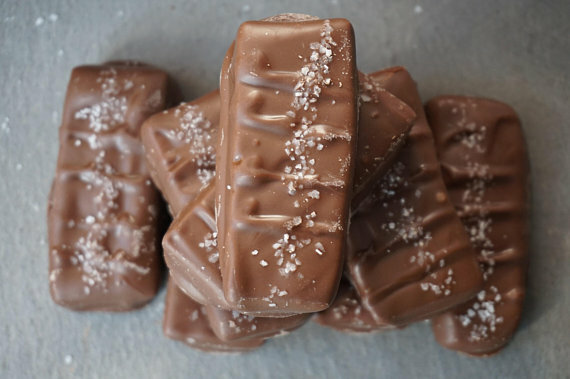 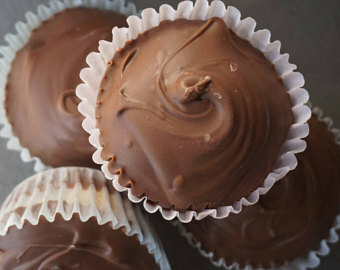 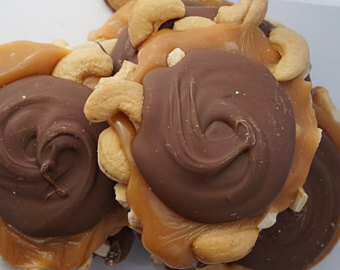 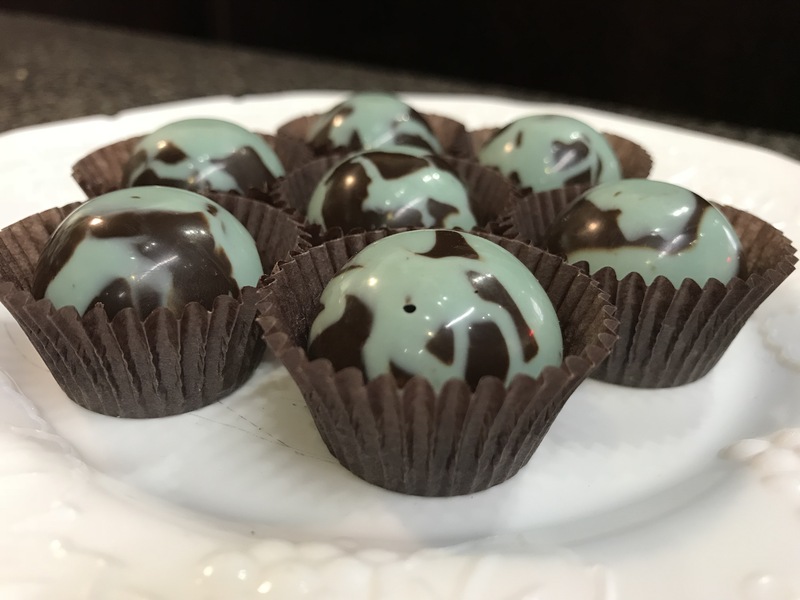 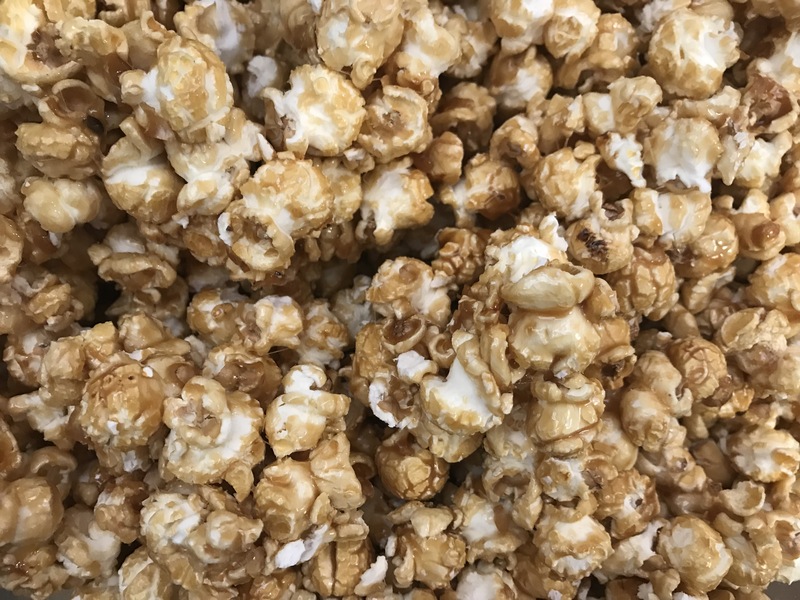 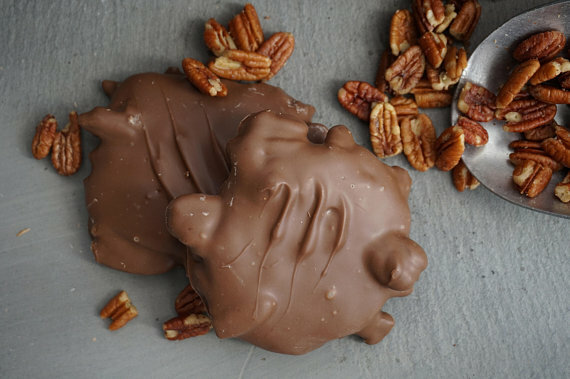 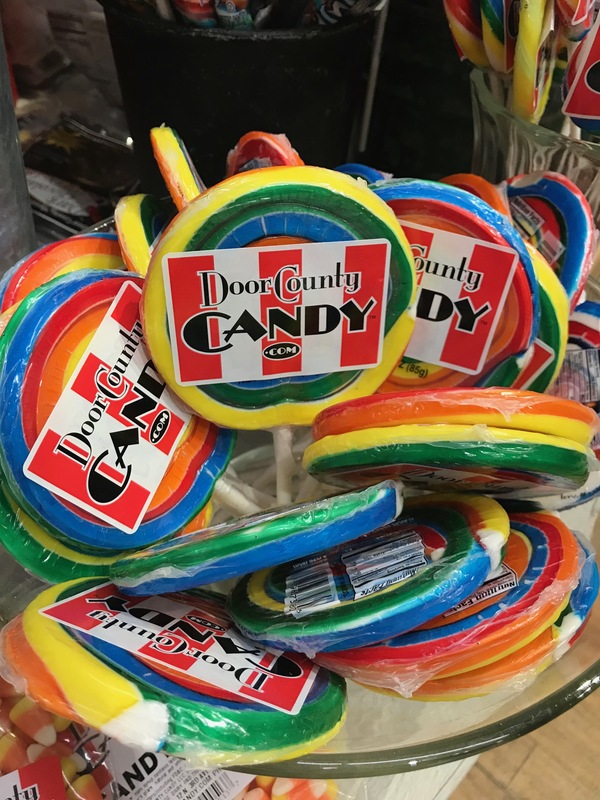 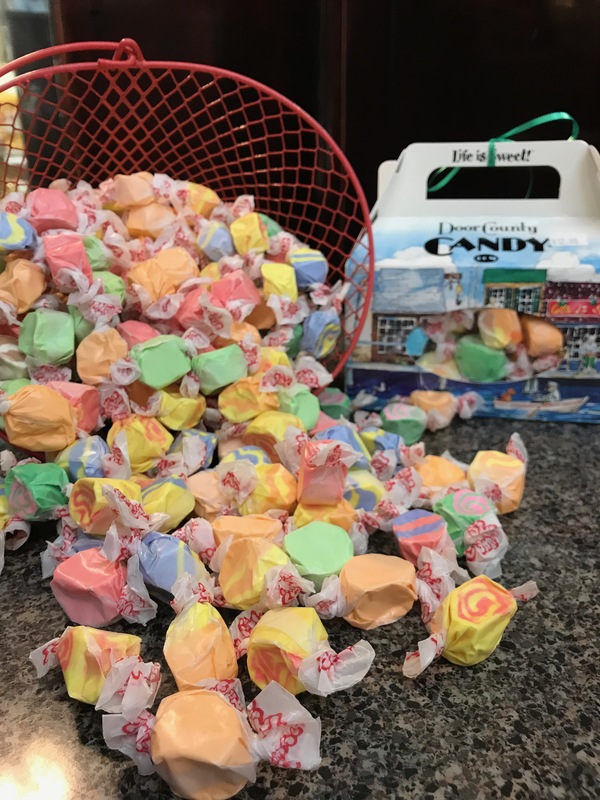 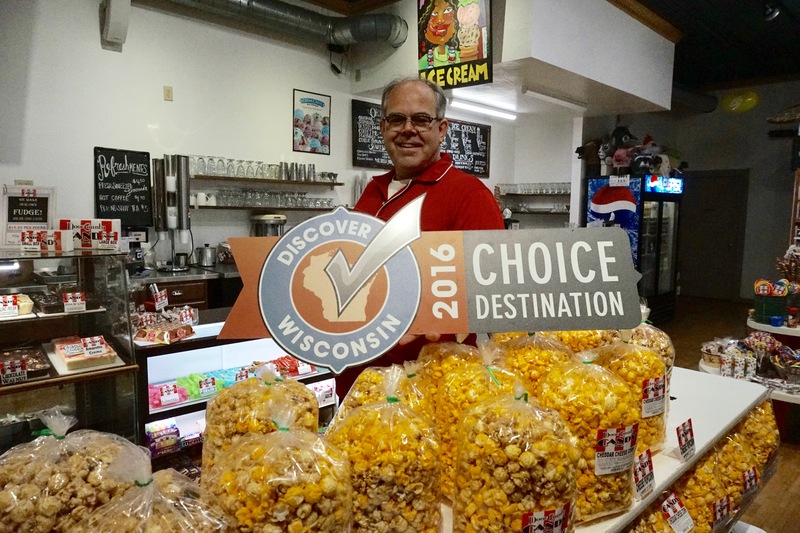 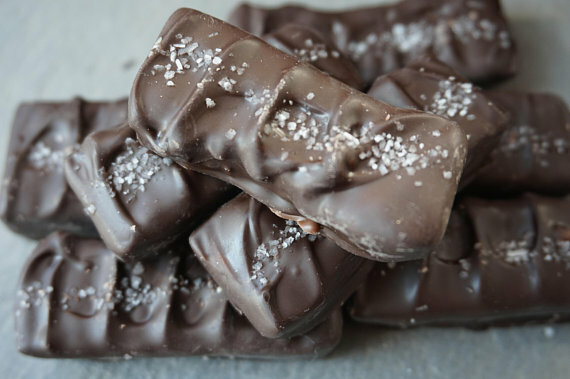 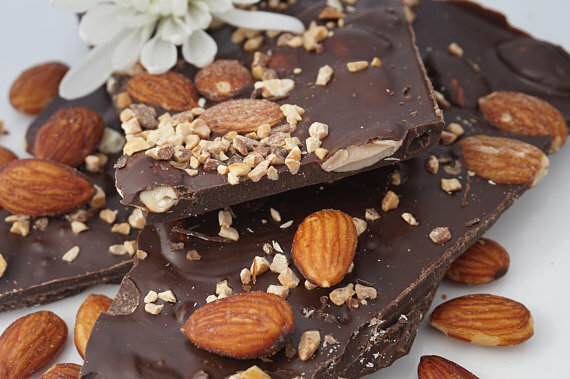 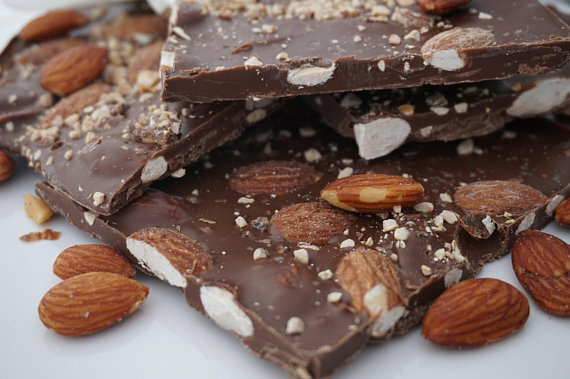 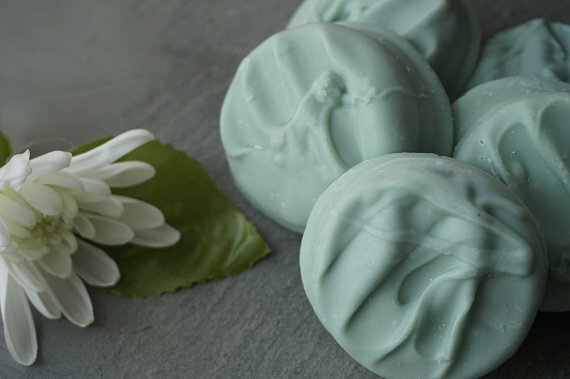 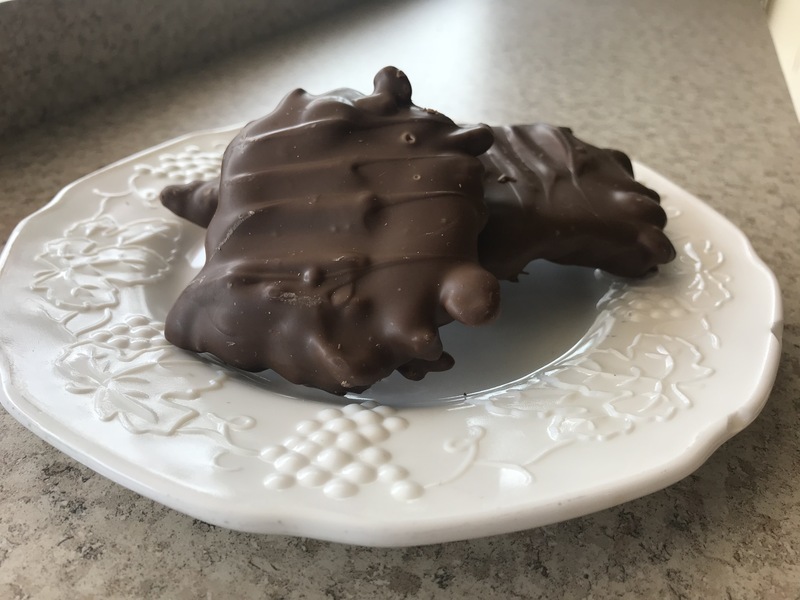 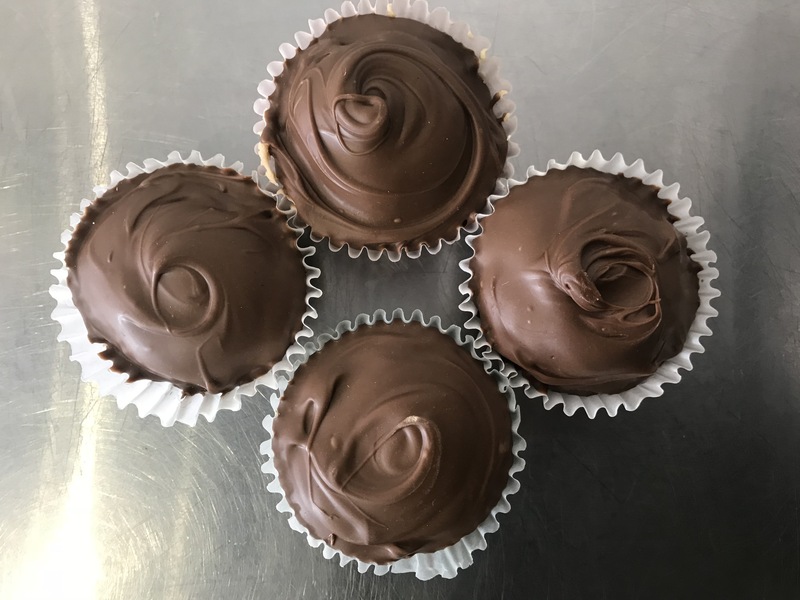 At Door County Candy, we offer a variety of unique homemade treats for you to enjoy! 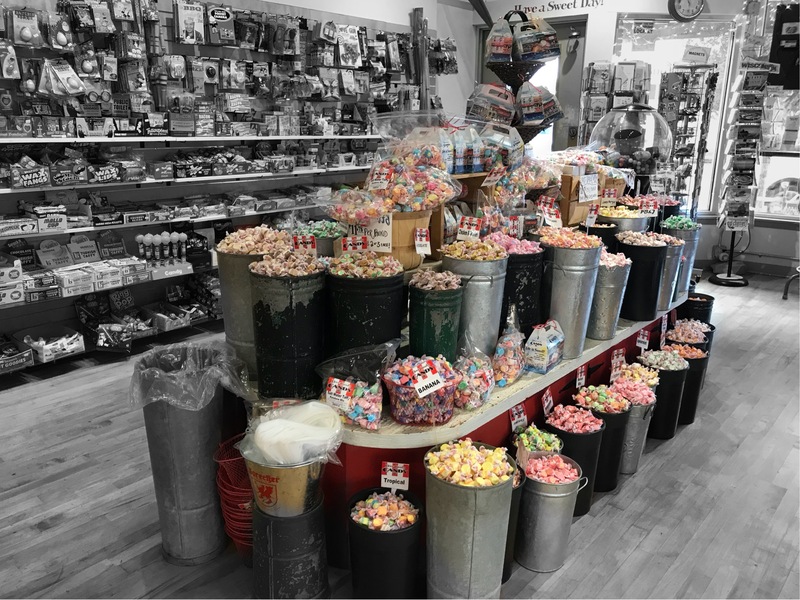 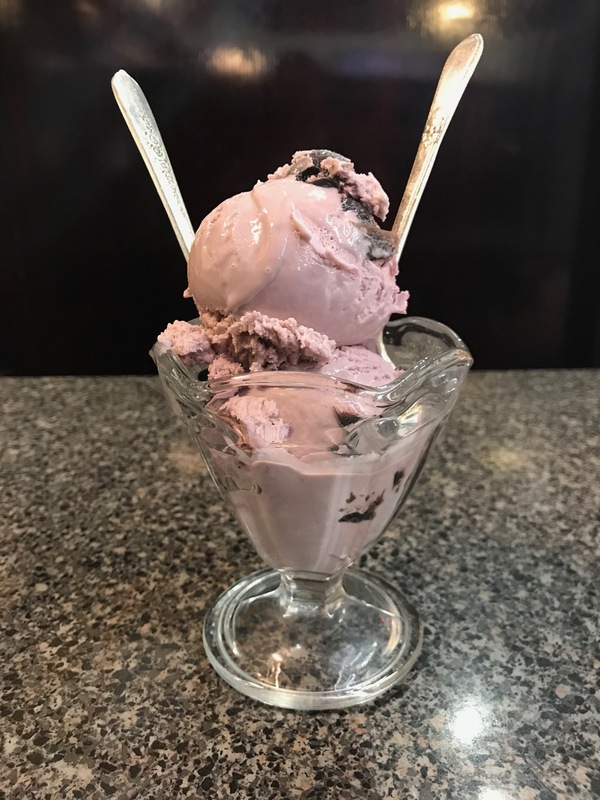 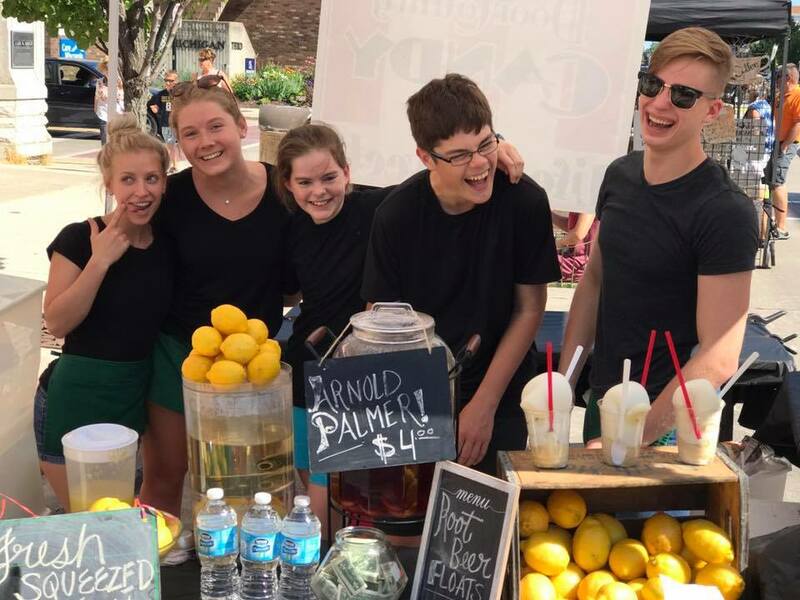 With all of our Caramel or Cheese Corns, Ice Creams, Fudges, Chocolates, and Salt Water Taffies, we have something for everyone’s sweet tooth. 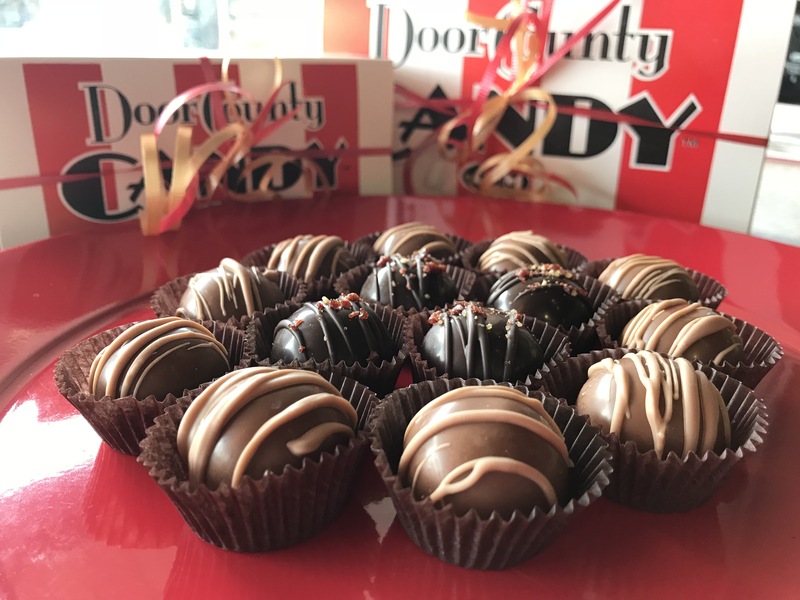 Check out our treats for sale on our online store!